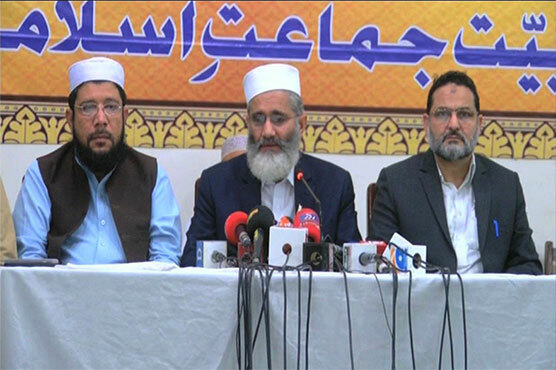 Ameer Jamaat e Islami, Senator Sirajul Haq on Tuesday said that the nation had high expectations of the PTI government but the steps taken by the government so far had only disappointed the people. Addressing a press conference at Mansoora, he called upon the government to explain its position in respect of PTI woman MNA’s proposal for the recognition of Israel. He said that the PTI woman MNAs statement in the NA for Israel’s recognition was not accidental and appeared to be the deal of the century. He said this statement had hurt the sentiments of the Palestinians.